Winter is coming… and we’ve created your new best friend for the festive season. 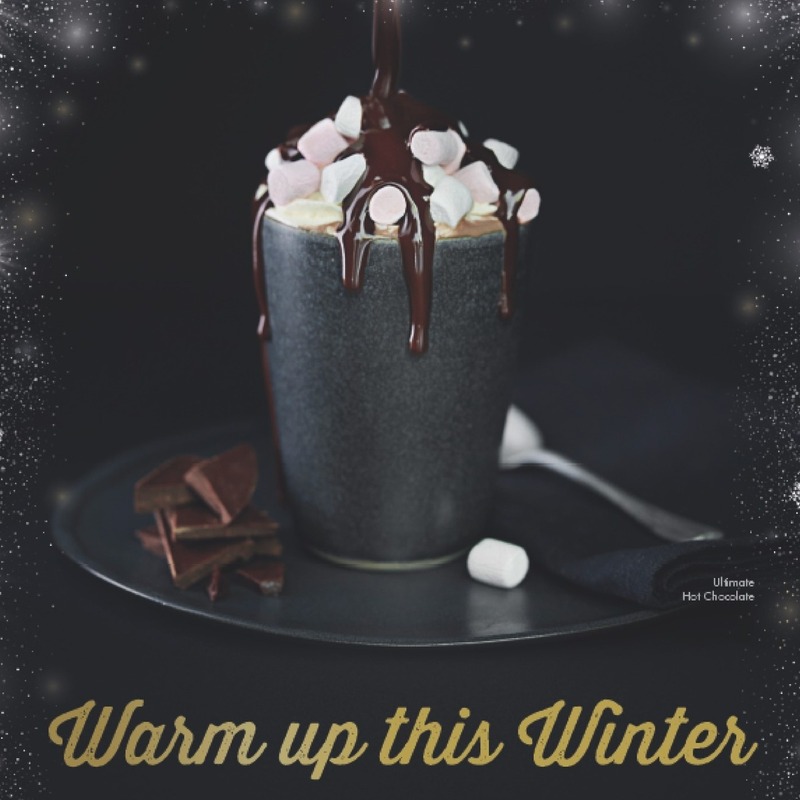 Our Ultimate Hot Chocolate is rich, thick & chocolatey – made with real Belgian chocolate, topped with a mountain of whipped cream, marshmallows and chocolate drizzle – the perfect winter warmer. Made by our baristas in house, you can sip away at this delightful drink in our cosy cafes or take it away with you and enjoy on the go during your Christmas shopping. For the chance to win a free crepe – send us in your best snaps tucking into our hot choc and crêpes on social media: crepeaffaire 🙂 We’d love to see what you think! *Available at participating stores only. Not yet available to Bristol, Cardiff or Wimbledon.